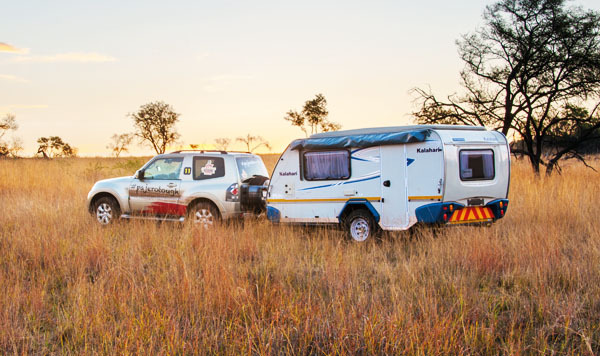 Purchase new caravans from registered caravan dealers in throughout South Africa and head off into the sunset. 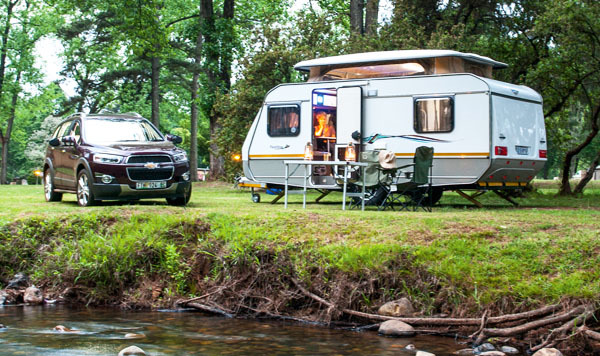 Find used caravans for sale at caravan & trailer dealers in Gauteng, Durban, Cape Town & Bloemfontein. Want to rent rather than buy? 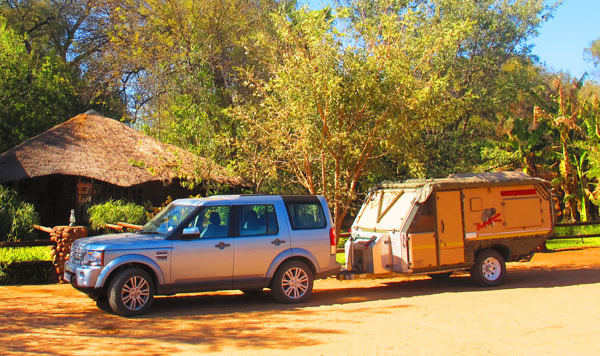 Get access to caravan rentals in South Africa & tick that holiday off your bucket list. 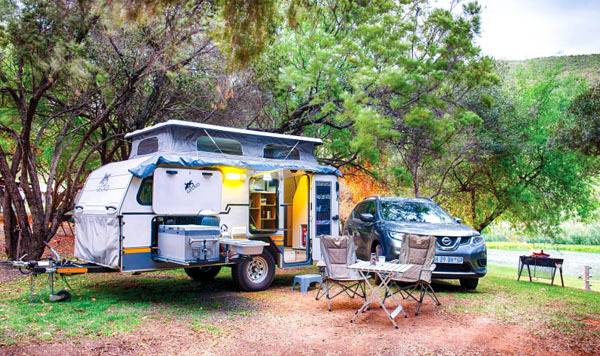 Buy the trailer tent you’ve always wanted at a variety of local South African dealers & go in search of your slice of holiday heaven. 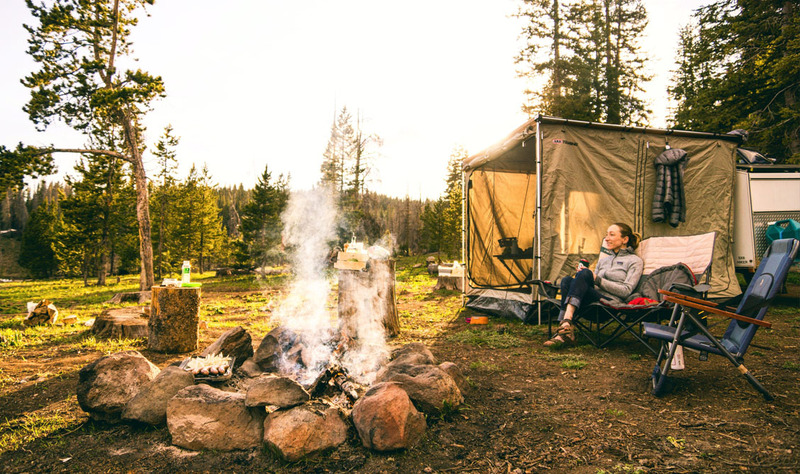 Save big bucks when buying a used trailer tent. 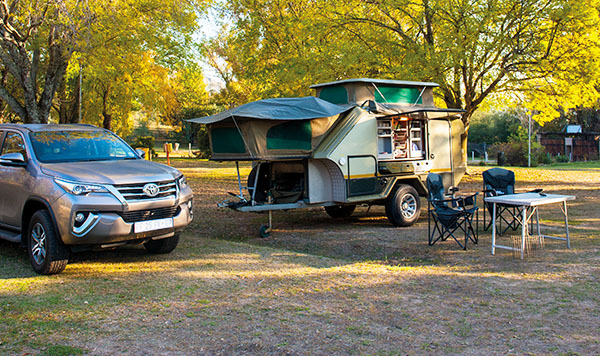 Take the safari of your dreams to the next level in your used trailer. 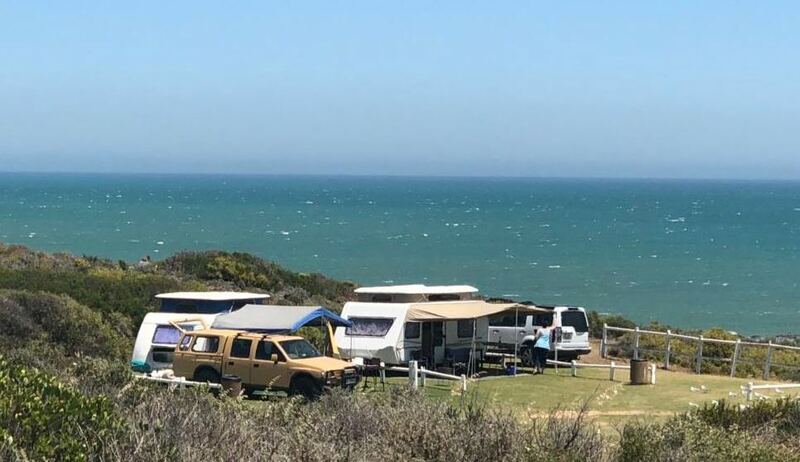 Rent the ultimate trailer or trailer tent from dealers in South Africa for your family holiday & set off on your adventure. 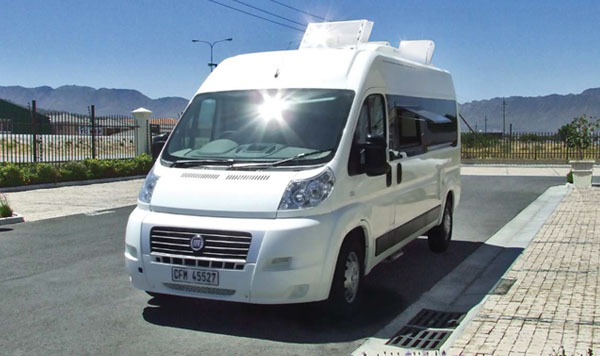 Experience the luxury of a quality new motorhome with purchases from registered South African dealers countrywide. 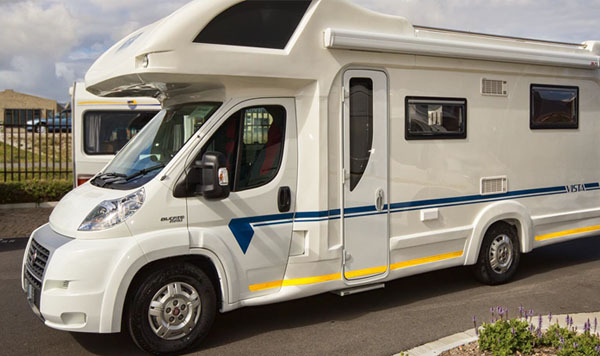 Save on quality used motorhome deals at selected dealers in all the major centres & find your home away from home. 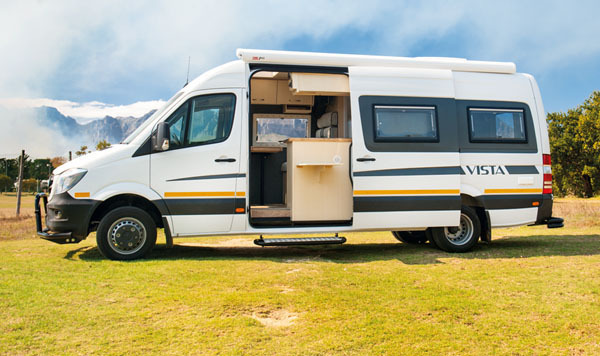 Rent a luxurious motorhome from dealers in Cape Town, Johannesburg & Durban, then hit the holiday highway. 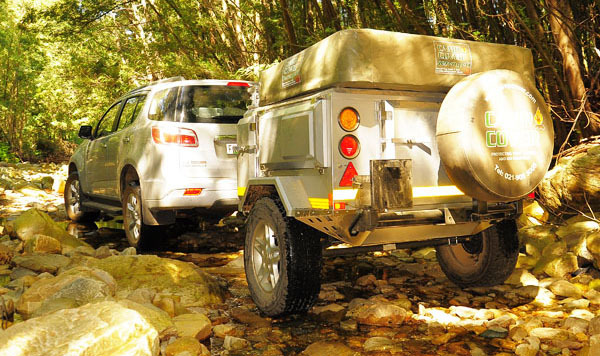 Stock up on all the caravan & camping accessories you need at various registered dealers around South Africa. 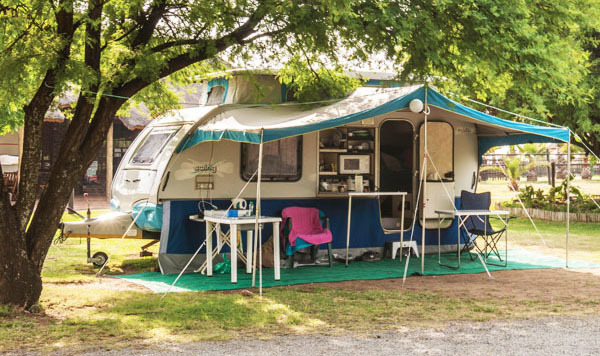 Need your caravan, motorhome or trailer appraised? There are dealers all around South Africa ready to assist you. Complete our online questionnaire and we will notify you when we have something that fits your budget and your garage. 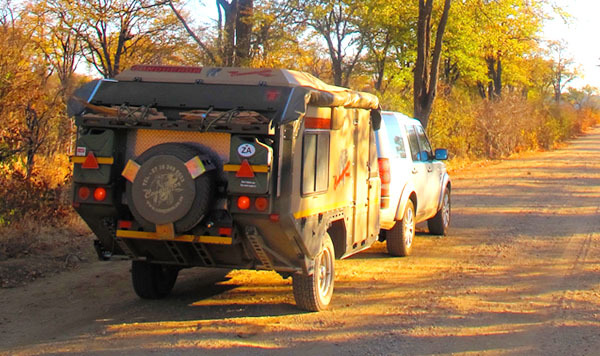 Enjoy the benefits of belonging to the Caravan Club of Southern Africa. Join us and will integrate you into our activities.